Do you have young people with leadership strengths to develop further? Are you wanting to bring out the best in your young people and empower your teams? 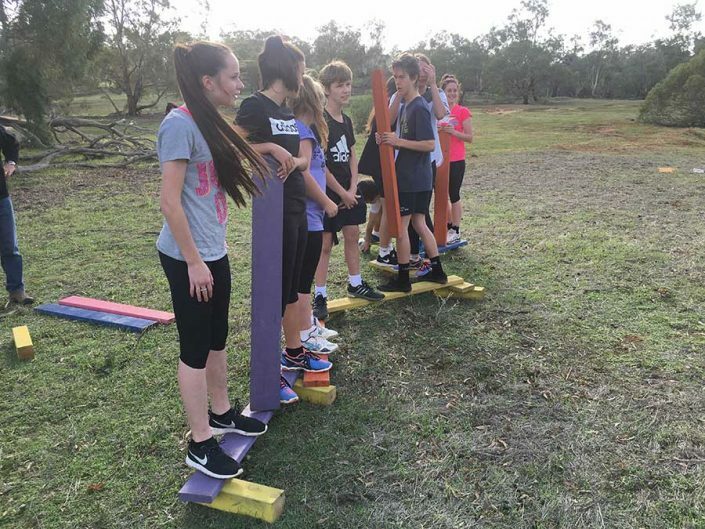 Trav Munro’s youth leadership programs and youth leadership activities are an unparalleled experience delivered by an authority in youth motivation and inspiration in Australia. Armed with a friendly, fun manner and persuasive ability to communicate with young people, Trav Munro easily connects with different age groups to attract them to join in youth leadership activities. Through sharing his own life and youth leadership experiences, Trav provides powerful moments and real opportunities for teens and young adults. To understand how and why they think the way they do, and to, ultimately, change their lives for the better. Plus, Trav empowers young people to stretch themselves, via youth leadership activities, beyond what they thought was ever possible. Great leadership skills better prepare young people for life after school. With youth leadership activities and youth teambuilding, young people learn how to manage their career expectations. They gain a greater clarity and acceptance of the time and practical skills, such as communication and relating to people, that a given career goal may require of them. 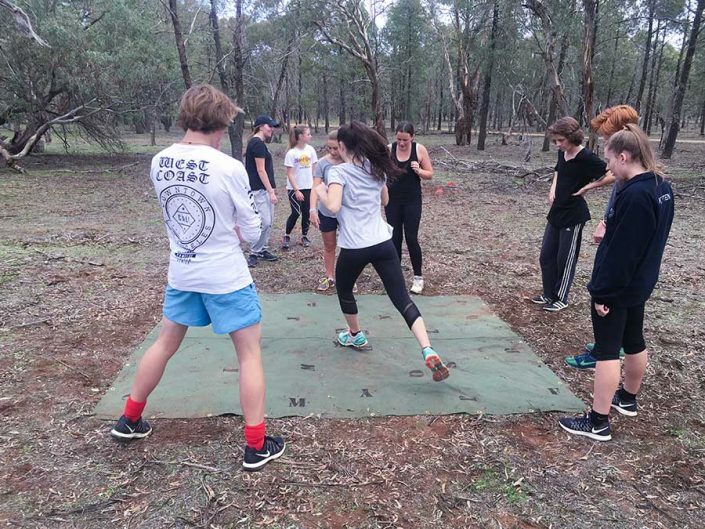 Engaging an expert facilitator of youth leadership programs, Trav Munro—a stranger and unfamiliar to your young people—can have a positive re-engaging effect. Active listening to a new person occurs simply because your young people are curious. Hire Trav Munro to influence your students or team members who’ve become too familiar with their regular teachers or trainers. Achieve the ‘cut-through’ communication and beneficial impact you require. 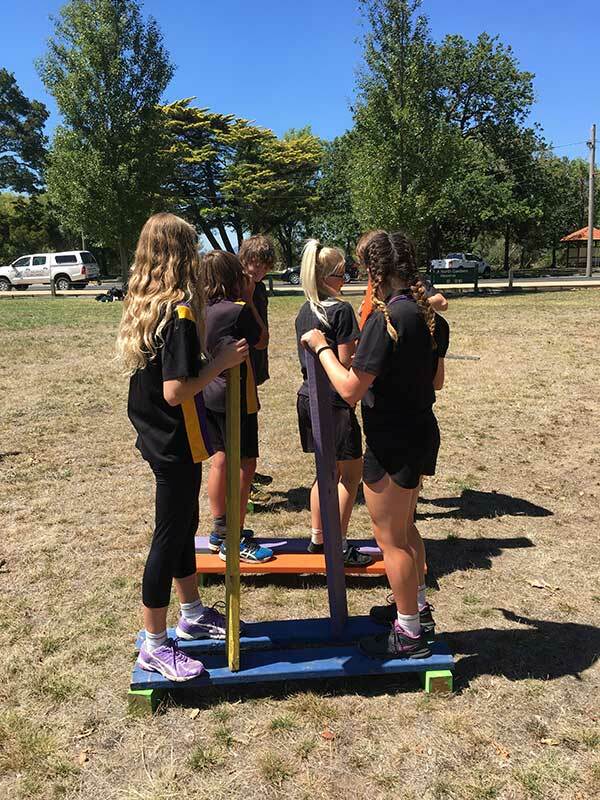 Challenging hands-on youth leadership activities, rather than theory-based presentation, are the ideal way to bring about significant ‘a-ha moments’ for teens and young adults at schools and in business teams. Trav Munro provides all props, worksheet, handouts and equipment for the youth leadership activities. Plus, Trav will travel wherever he’s required to teach his youth leadership programs, with the costs covered by the client. For best results from Trav Munro’s youth leadership programs, a full-day workshop of tailored youth leadership activities and youth teambuilding challenges for 20 young people is ideal. This gives the best engagement opportunity, learning environment and ability to connect with students participating in youth leadership activities. Trav’s youth leadership programs can be arranged to accommodate up to 40 students, but 20 is the best number for maximum results. Having spent his life searching for truth, Trav believes that truth gives young people hope and, in turn, the power to change their lives. Because truth is not based on ridiculous superstitions, religions or flashy promises of changing a life in a weekend. But rather there’s a fundamental truth that points people to themselves, demands personal responsibility, and rewards your effort, character and integrity. As a facilitator of youth leadership activities, Trav Munro, unearths the power of truth to inspire young people about the meaning of hard work and earning the privilege of leadership. Trav’s youth leadership program presentations cover how leaders are developed by first becoming people of integrity, honour and trust. Trav challenges young people’s understanding of success by putting education systems, parenting approaches, corporate ways, society expectations and cultural norms up for review. Trav’s youth leadership programs draw on well-known leadership principles applied through hands-on youth leadership activities, interactive challenges and thought-provoking tasks. 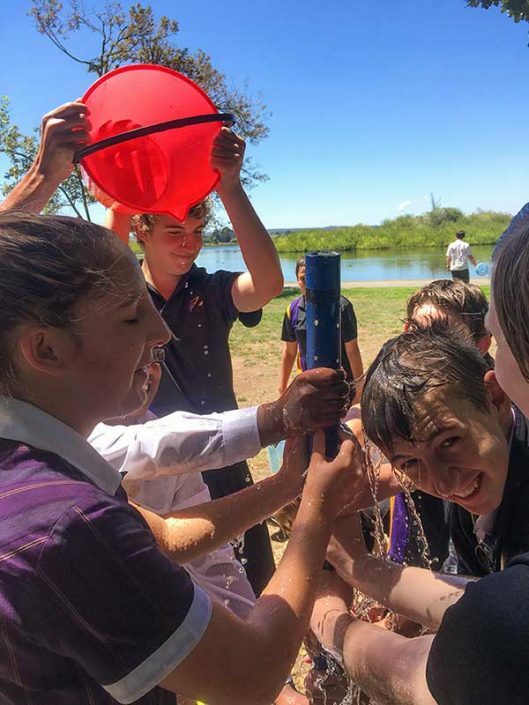 With an emphasis on energy, fun and involvement, coupled with Trav’s expert facilitation and debriefing process, your students will experience their own unique ‘light-bulb moments’ and have the opportunity for self-reflection. These days, society and businesses rely heavily on co-operation in their communities and workforces respectively. Put simply, go fishing and make—from scratch—every item you need to catch a fish… You see, we need co-operation across many levels to achieve results. Therefore, to be equipped to lead well and promote teamwork is absolutely essential in life. We’re fast becoming a services economy that interacts with real people to provide solutions and services, rather than the previous manufacturing economy that made stuff and didn’t engage people as much. Leadership, teamwork, understanding people and project management (i.e. the ability to pull everything together to deliver an activity or project) are essential skills. This high-level co-operation leads to successful business results and better outcomes for company employees. 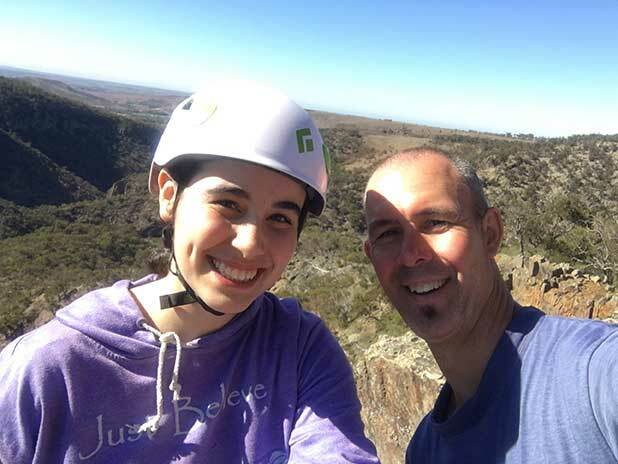 Although Trav’s primary focus is working with youth, he’s also regularly engaged by businesses and organisations to provide face-to-face leadership training and staff teambuilding activities. Trav Munro determines your organisation’s specific challenges and tailors his leadership training to help address your target issues. Trav can be engaged as a one-on-one coach for individual professionals, or as a facilitator of staff leadership and teambuilding activities.